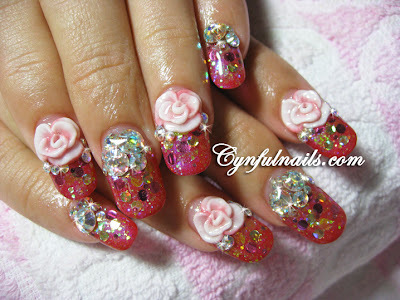 I love your second mani! 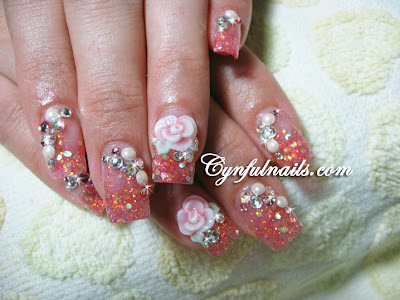 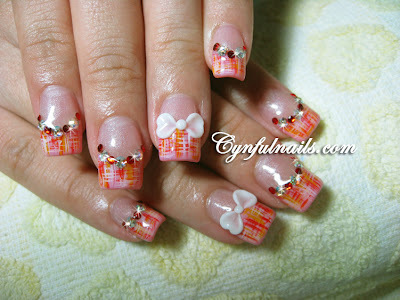 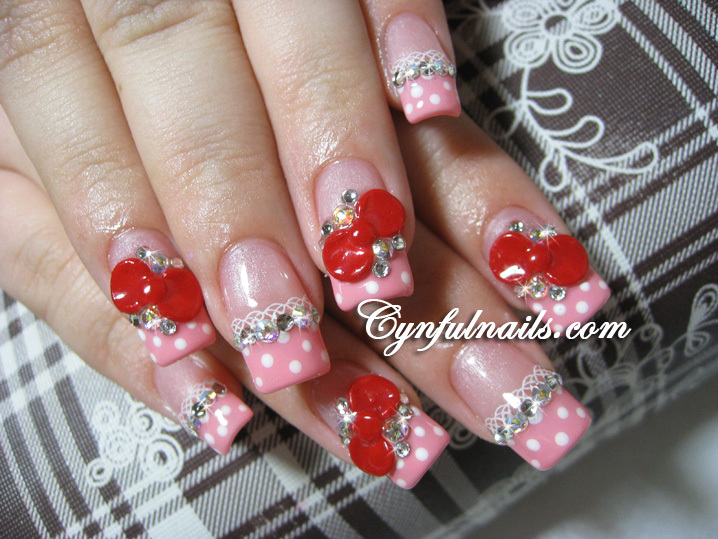 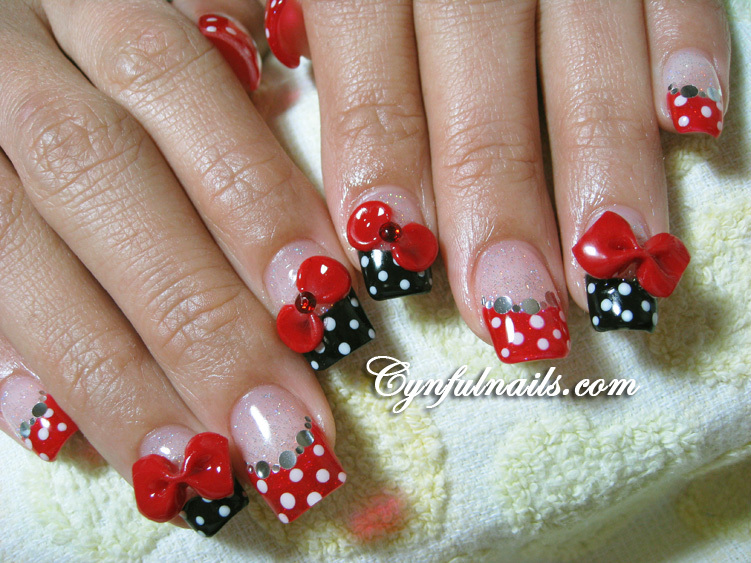 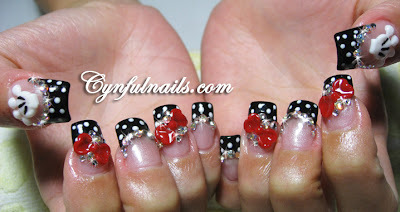 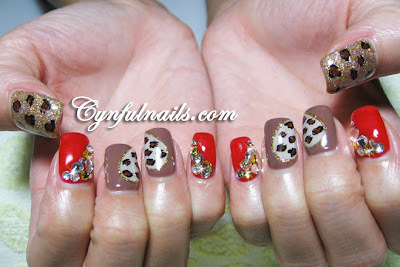 I think I'm gonna try to make it on my nails!! 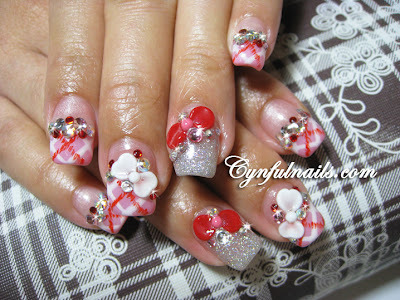 In fact, I love all your manis!!! Can you tell me where did you buy the round and heart shapes on the 14th photo?